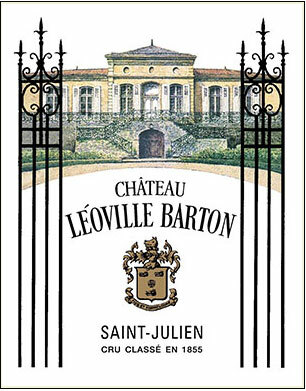 Typically extracted and powerful (which is atypical in a vintage such as 2008), this offering may lack charm, but it is “locked and loaded” with plenty of background oak, huge black cherry and black currant fruit, medium to full body and a boatload of tannin. Forget it for 8-10 years and drink it over the following three decades. Drink: 2019 - 2049.